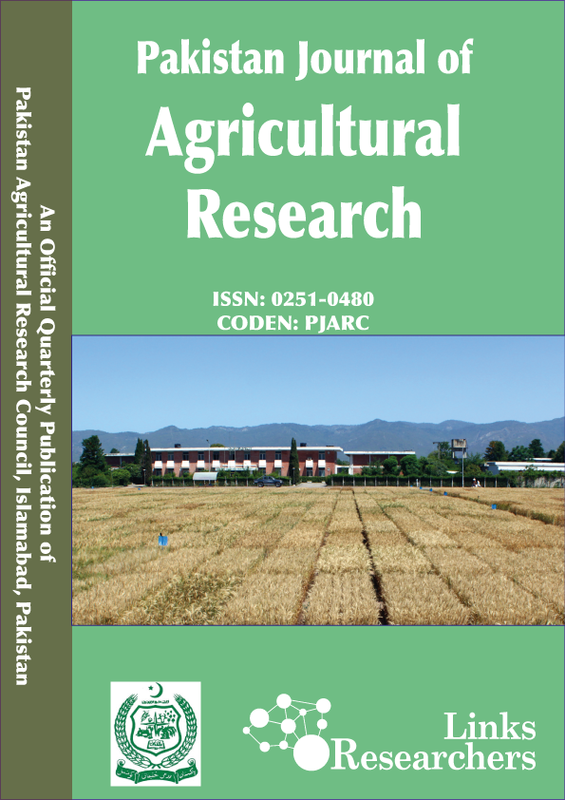 Radish (Raphanus sativus L.) seed oil extract was analyzed for the presence of potential non-volatile phytochemicals and in vitro antibacterial activity against two phytopathogenic bacterial species (Clavibacter sp. and Xanthomonas sp.) and a human pathogenic bacterium (Escherichia coli) in 2016. Experiment was carried out by using complete randomized design with three replications in vitro. Phytochemical analysis reveals that the methanolic fraction of oil possesses metabolites like carbohydrates, amino acids, alkaloids, flavonoids and glycosides. To test the antibacterial activity of the extracted seed oil, Agar well diffusion assay was employed. Effectiveness of the oil against selected bacterial species was measured in terms of zone of inhibition in millimeters. Amoxicillin was used as a positive control. The results showed that Clavibacter sp. and E. coli exhibit resistant to the oil extract while Xanthomonas sp. displayed nil results. The present study thus reveals that either the used bacterial species are more resistant strains or the oil extract does not possess anti-pathogenic agent against tested bacterial species.